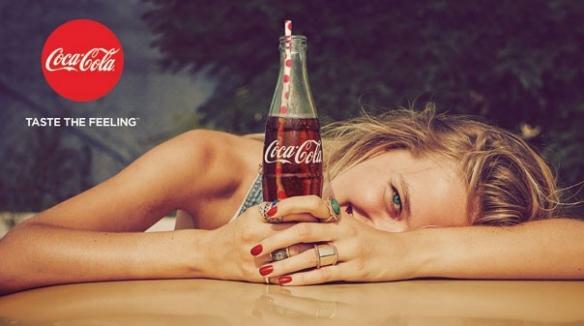 Coca-Cola has unveiled its new global marketing strategy & creative campaign today. Coca-Cola launches a new “One-Brand” Strategy that for the first time unites the family of Coca-Cola products under one brand. The new creative campaign, entitled Taste the Feeling launched at the Palais De Tokyo in Paris, today. The global beverage giant will unveil the campaign over the next 12 months via a series of TV commercials, print images, as well as a special track featuring music stars Conrad Sewell and Avicii. 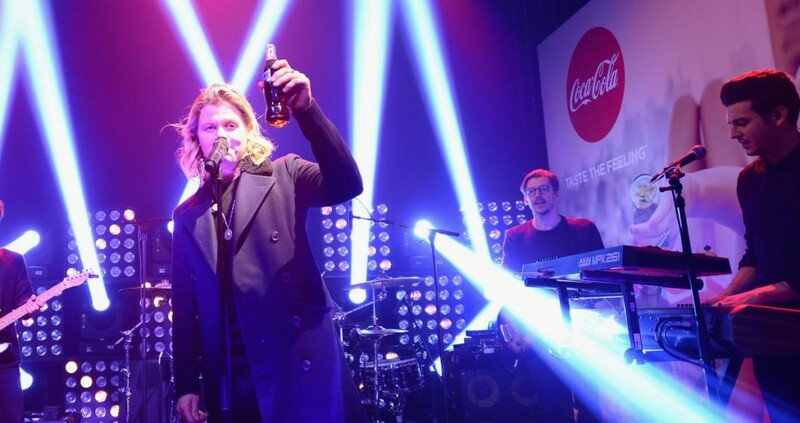 London born, Australia-raised singer Conrad Sewell was in Paris today to launch the new anthem, “Taste the Feeling’. The anthem is part of a brand new Coca-Cola ‘One Brand’ global marketing strategy that, for the first time ever, unites Coca-Cola, Coca-Cola Light/Diet Coca-Cola, Coca-Cola Zero, and Coca-Cola Life under the iconic Coca-Cola brand positioning in one global creative campaign. “Taste the Feeling” features the studio wizardry of Swedish DJ, artist and producer. A first acoustic version by Sewell is being featured in various TV spots for the new campaign and the lead single with Avicii will be released soon. Sewell, an Australian singer, currently living in Los Angeles, was featured in the Kygo’s breakout 2015 single “Firestone,” which produced 300 million Spotify streams and 3 million-plus worldwide sales. Conrad has also toured with a number of notable artists such as Ed Sheeran, Maroon 5 and more recently Jess Glynne. Grammy-nominated Avicii is best known for his work with Aloe Blacc on “Wake Me Up,”feel-good theme “Levels” and dance anthem “Hey Brother.” Avicii also collaborated with Wyclef Jean and Carlos Santana to create the official FIFA 2014 World Cup Anthem, “Dar um Jeito (We Will Find a Way).” Avicii has appeared in the top 10 of DJ Mag’s ‘Top 100 DJ’s’ rankings every year since 2011, reaching number 3 in both 2011 and 2012.